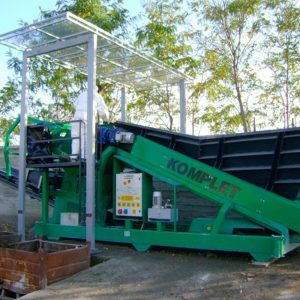 The Komplet M5000 hammer mill is an electric-powered static crushing machine, it is reliable and provides high-capacity and performance. 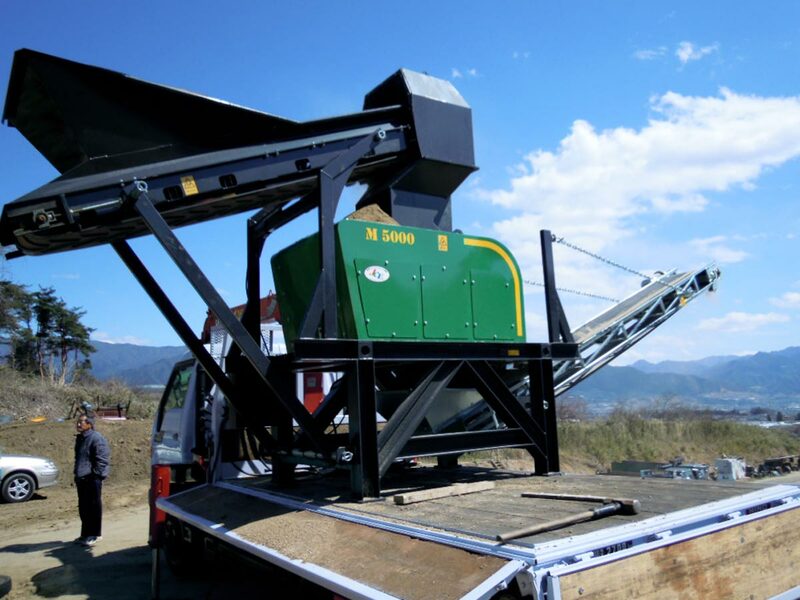 It features a loading conveyor to feed the hammer mill inlet, and also a conveyor tape for the extraction of the crushed material. 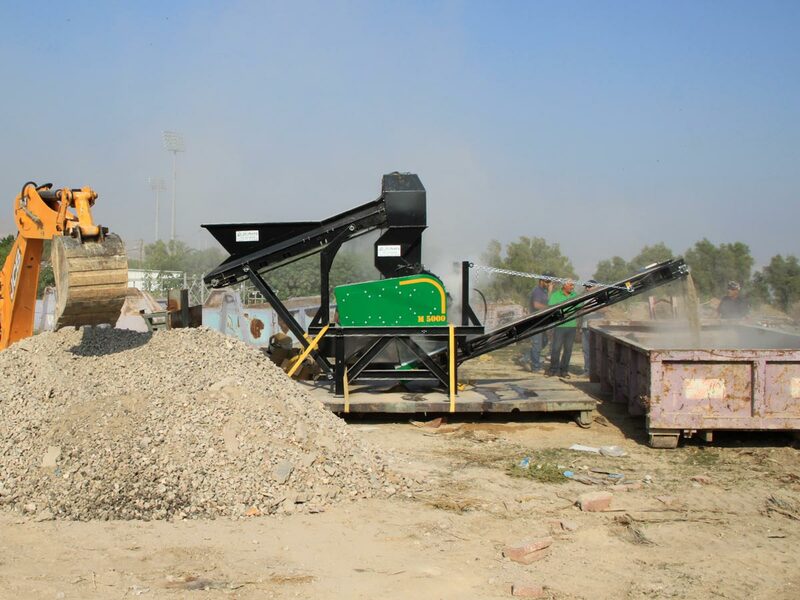 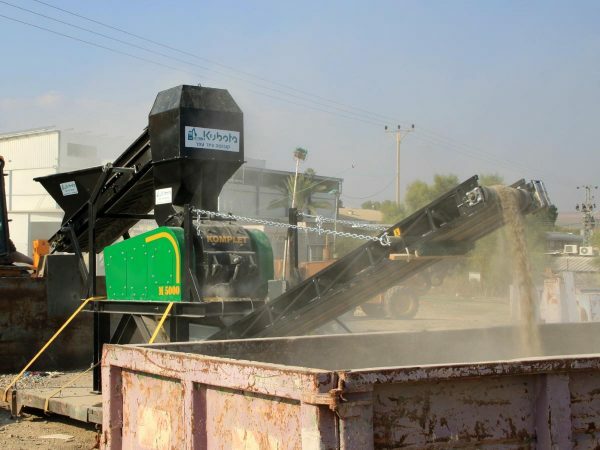 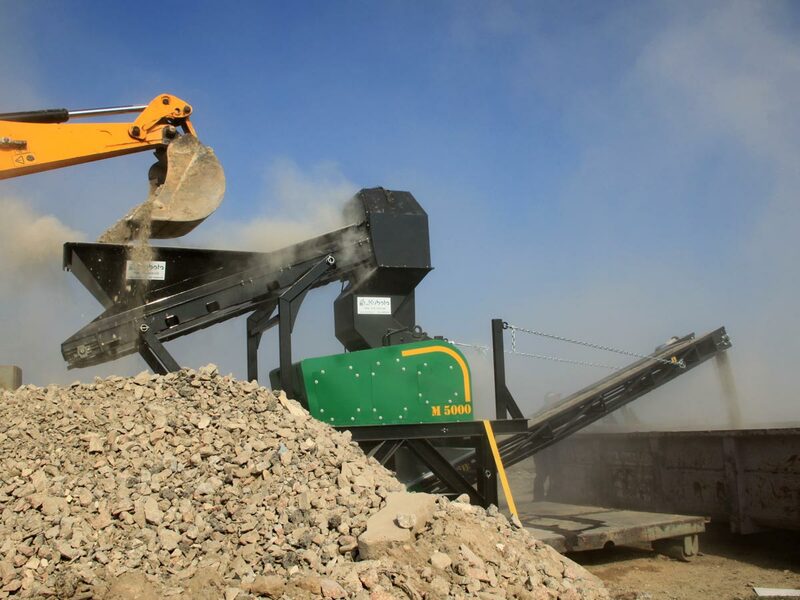 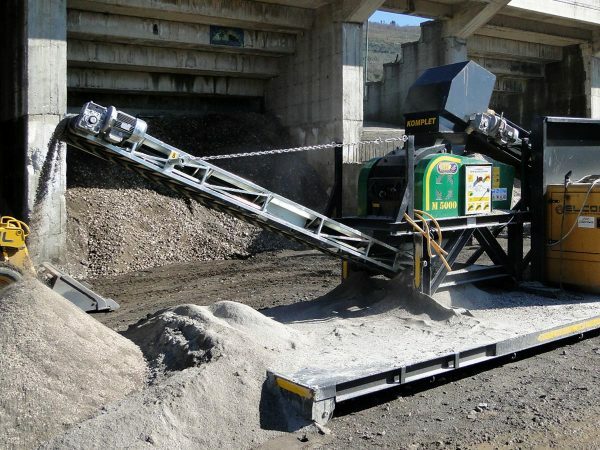 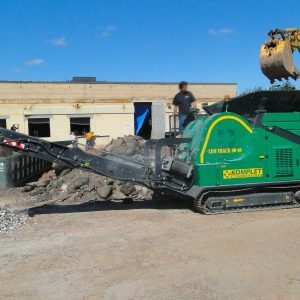 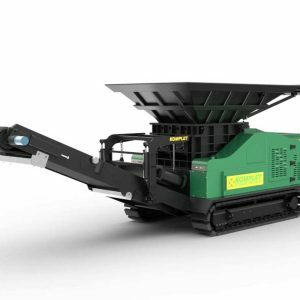 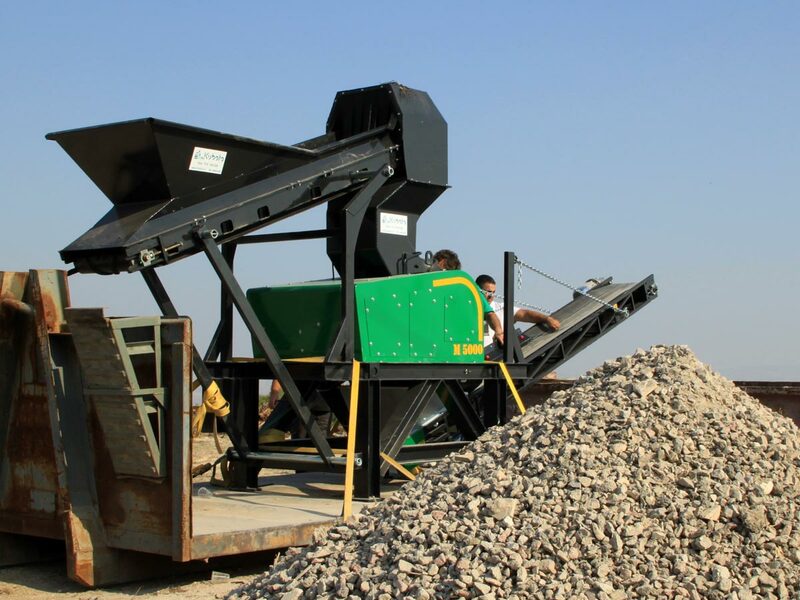 It is used for the crushing and recycling glass or asphalt, or any other material that needs to be finely crushed. 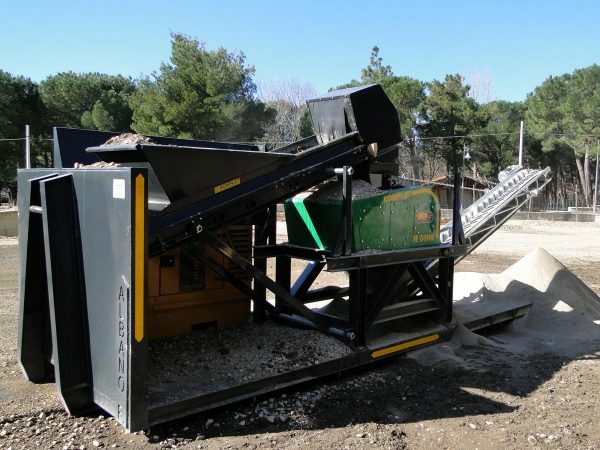 It is an economical solution for small and medium-sized recycling companies.